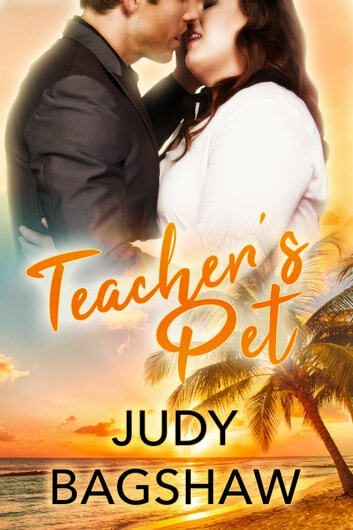 Susan Shaw, a tall full-figured teacher, accepts a tutoring job in the Caribbean--arranged by her fraternal twin fashion model sister--in order to escape the embarrassing publicity arising from an attack and arrest by her alleged stalker. While Susan works to win over her nine-year-old student, she falls for the girl's single father, Steven, and believes a happily ever after might be in her future at last. But danger follows Susan to the islands in an unexpected guise and Susan and Steven must face nature's fury and a madman's rage before they can be together at last.